3rd floor top floor, Special room "Tenkai"
3rd floor top floor, Special room "Tenku"
Second floor, Japanese + Western-style "Yutei"
Second floor, Japanese + Western-style "Yugetsu"
1st floor, Japanese + Western-style "Ushiotei"
The scenery of the Sea of ​​Japan, which changes every moment, is a superb scenery that is washable. 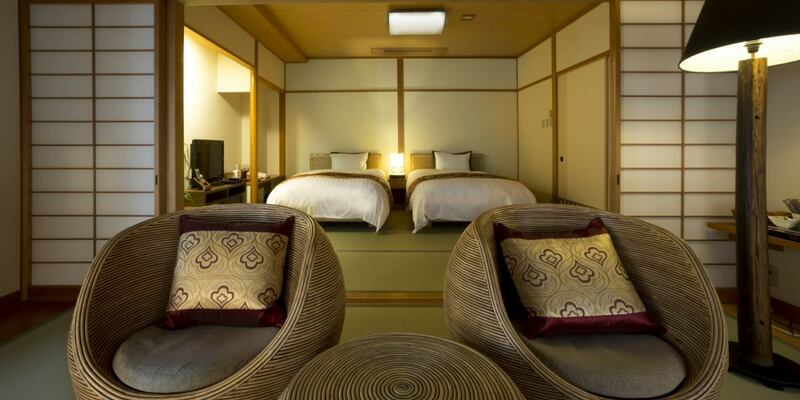 The special room “Tenkai” on the top floor of Jukaitei is a twin bed sum + western room with the finest service manager passion. Craftsmen and designers who are satisfied with our customers from each interior to the atmosphere got passionate. 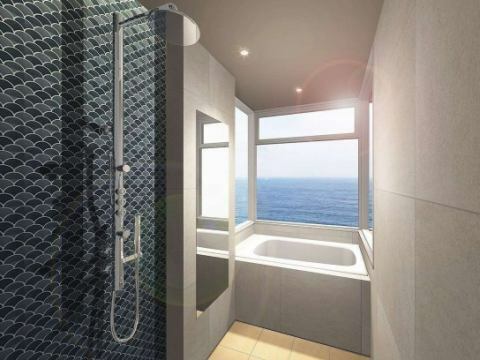 The magnificent view of the Sea of Japan and the setting sun seen from the new and observatory bath of April 2019 renewal will heal your body and mind. The bed adopts Simmons Bed. We promise a pleasant sleep. 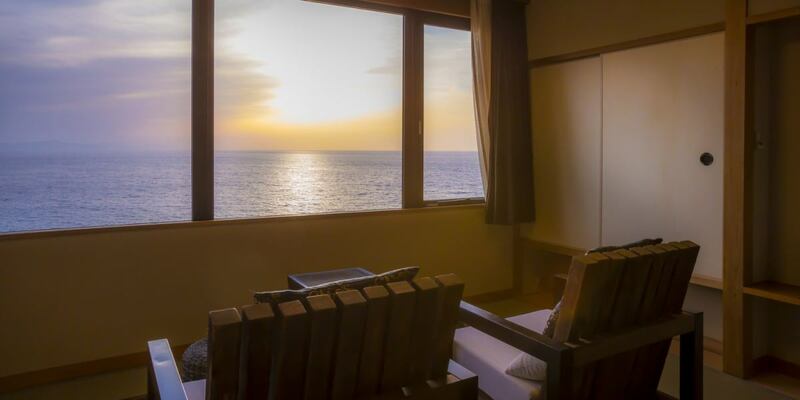 【Top floor room "Tenku"】Express your facial expressions over time, enjoy the spectacular ocean view to your heart 's content. The special room “Tenku” on the top floor of Jukaitei is a Japanese and Western space with the best service manager passion. The furniture and interior chosen by the service manager himself. 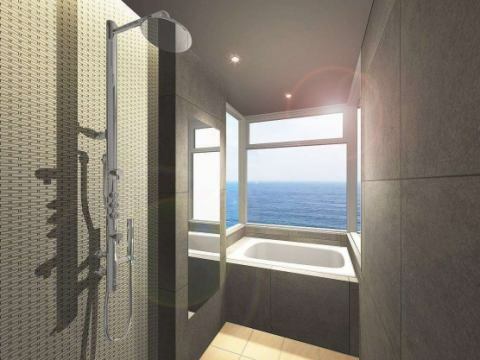 Private space where you can have a spectacular view of the Sea of ​​Japan. 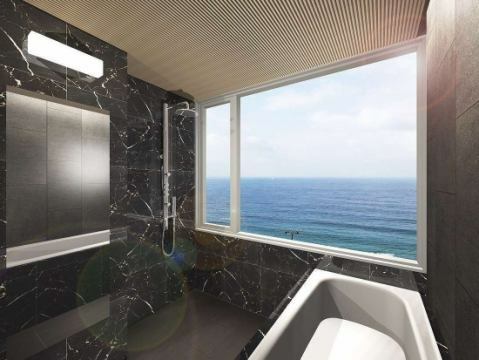 Enjoy the beautiful view of the Sea of Japan and the setting sun from the new and observation bath of April 2019 renewal! This is a popular room where couples and couples, as well as families and friends can relax and relax. 【Yutei】Renewed in April 2018! 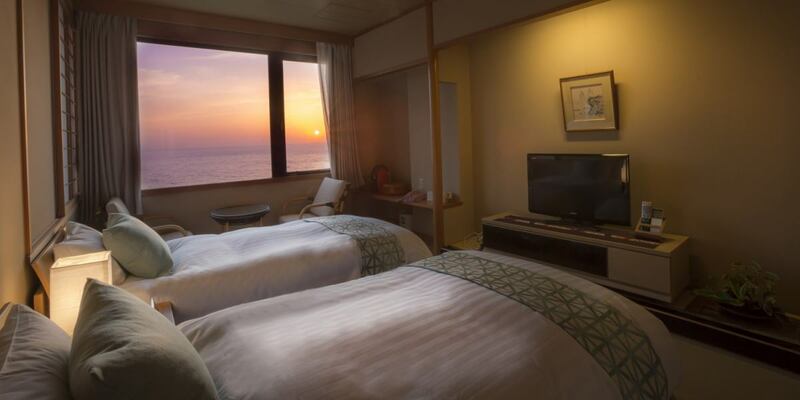 Enjoy the view of the Sea of ​​Japan and sunset, which changes expressions every moment. The most popular healing Japanese-Western space. Service manager Filled with pottery ornaments and folk art, etc. You can enjoy the time healed from the heart and the beauty of the Sea of Japan. 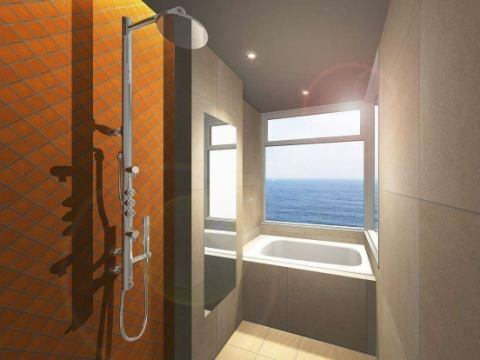 The beautiful view of the Sea of Japan and the setting sun seen from the new and observatory bath of April 2019 renewal will heal your body and mind. 【Yugetsu】Renewed in April 2018! Relaxingly enjoying the evening scenery with king size bed together! A popular healing Japanese-Western space. Service manager Passionate heart warmth Decorate pottery and folk crafts, etc. You can enjoy the time to heal from the core of the heart and the beautiful sea of ​​the Sea of ​​Japan. 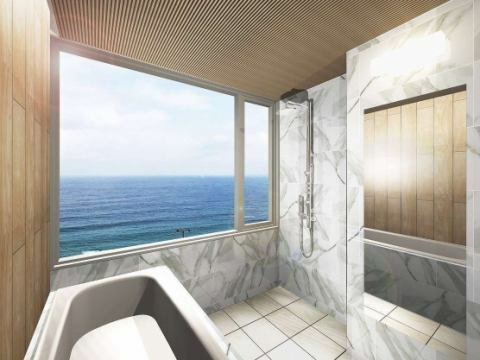 The superb view seen from the new view bath of April 2019 renewal will heal your body and mind. 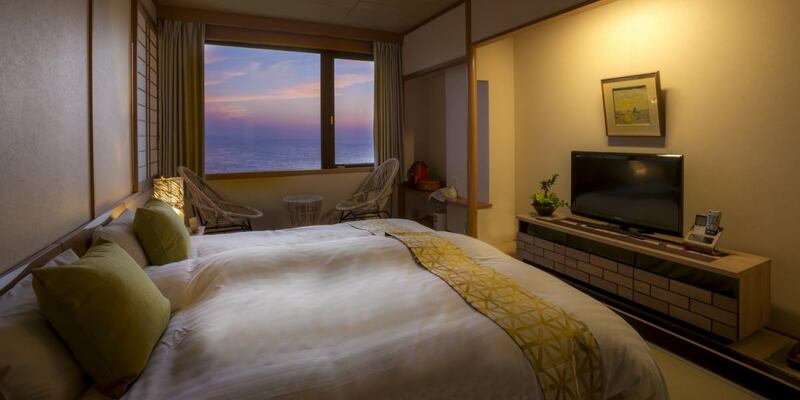 First floor "101 · 102" ... Twin beds "Ushiotei" rooms overlook the Sea of ​​Japan and sunset. 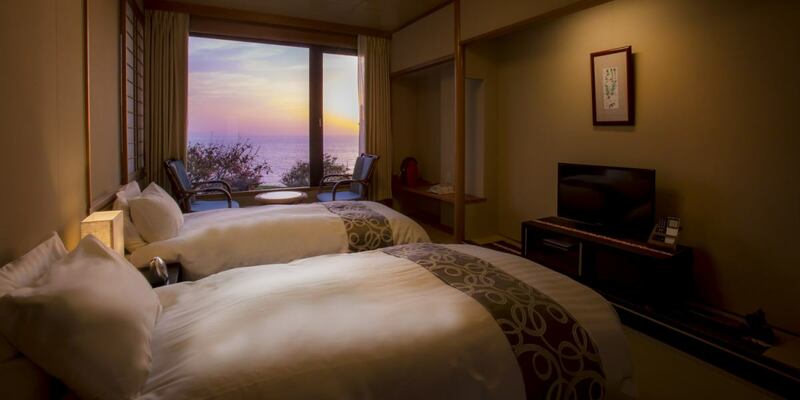 It is a calm room that you can see the superb view of the Sea of ​​Japan. It is a room full of feeling of healing supervised by Feng architect "Yumiri Naoi" teacher. Makeup remover, lotion, milky lotion and sewing set are also available.